Abundance is feeling grateful for every moment in your life - understanding the higher meaning with it all. Staying focused on abundance and prosperity will help you increase your standard of living. 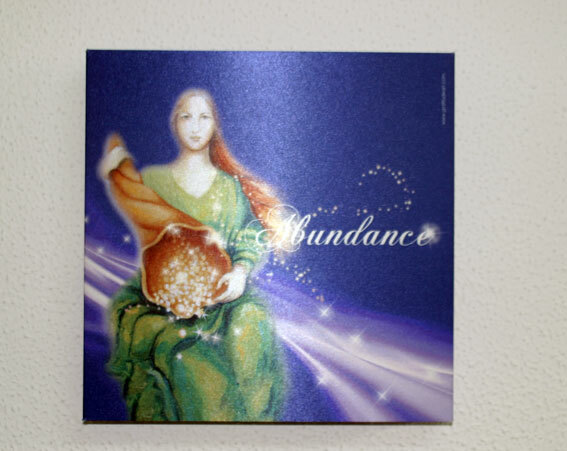 Abundance is the key element to an energetic, happy way of life! You should fully appreciate what life offers you and as a result, the universe will even offer you more. We recommend the use of a gratitude journal where you can write down everything you are grateful for in your life every day. As a result you will feel an energy shift and how your vibration is changing so you become happier and more focused.